Here are a few of our favourite places to gather some local produce and take home to create a feast for everyone. From bakeries to fishmongers, local butchers to farmshops there’s everything here you’ll need and more. A family run fishmongers right on the harbour in Looe, home of the finest Cornish fish and seafood. An unexpected find is the Londis General Store in West Looe with a deli to die for. An independent wine merchant who can supply all you need for your holiday or celebratory dinner. A local Nursery producing a wide variety of fresh, wholesome and mouth-watering produce, delivered as a veg bag. A family run business where pasties are made fresh daily by hand on the premises, using the best quality local produce and home made pastry. Essentials for when you get to your home for the holidays! 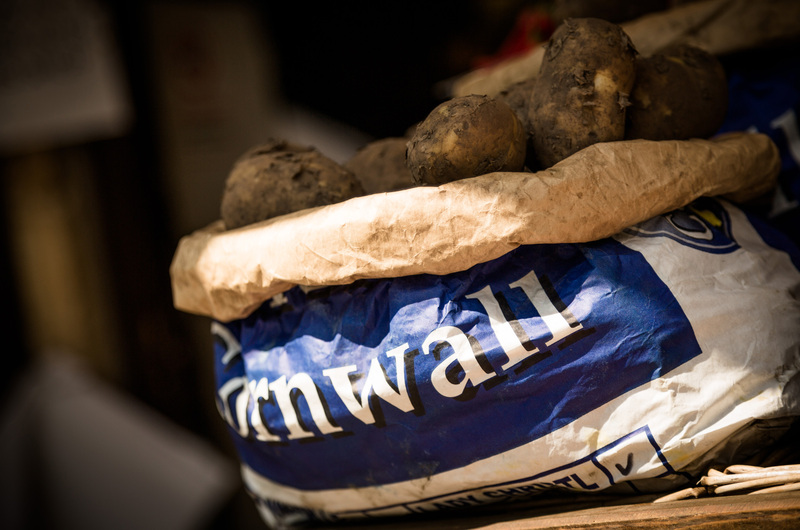 Cornish Food Boxes bring the very best seasonal, quality Cornish food direct to you.